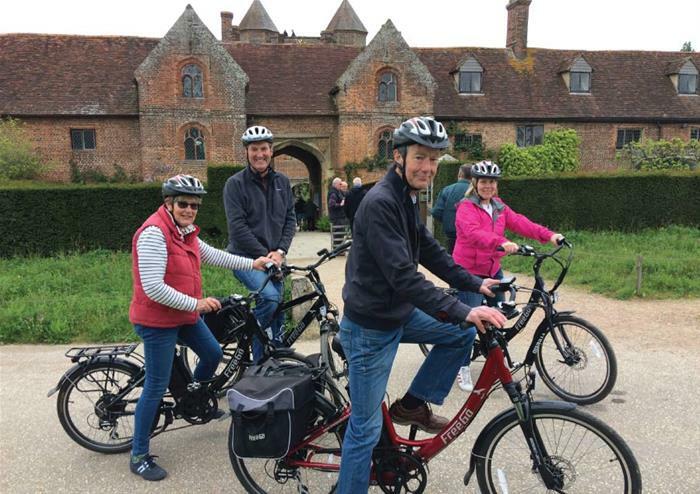 This idyllic self-guided bike tour through Kent’s countryside is the perfect way to explore what is known as ‘The Garden of England’. With an electric bike giving you a stress-free, easy and comfortable journey throughout, you can put all your effort into soaking in the picturesque sights. 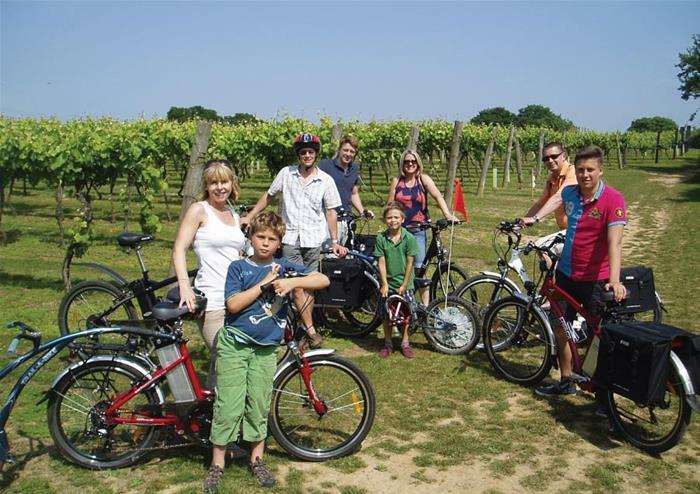 Choose from 3 different routes including ‘The Kent Vineyards Route’ which takes you past one of Kent’s award-winning vineyards where you can stop off for a sample at your own leisure. 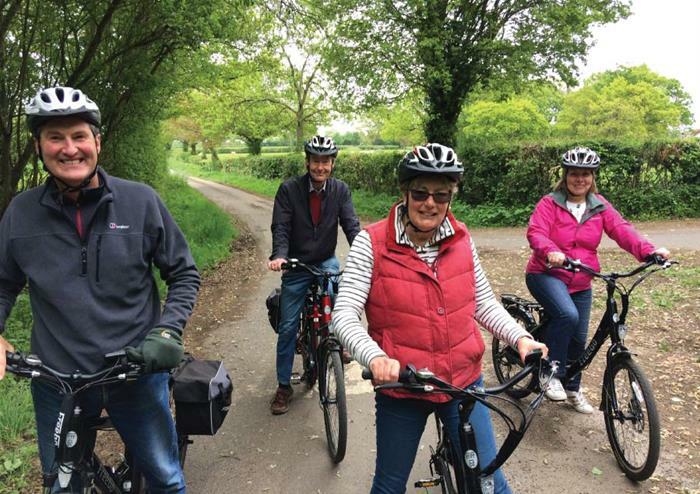 The ‘Garden of England’ route is a typically English experience as you cycle past timber-framed houses, quintessentially British villages and old English pubs. You can even get a discount on local pubs if you want to stop off and quench your thirst! 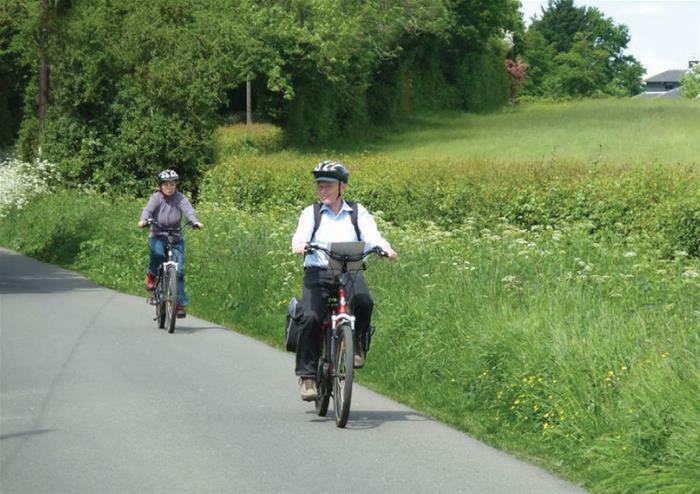 The Smarden Tour is a shorter route along the delightful country lanes for those looking for a half day tour. All safety equipment will be provided including helmets, locks, panniers and maps alongside a full demo of how to utilise the electric bike. If you’re looking to get away from the hustle and bustle of city life and discover England’s most beautiful countryside, this is the tour for you. No guide to keep up with, no need to cycle fast or hard; everything is at your own pace and your own enjoyment. A truly wonderful way to get to know Kent.